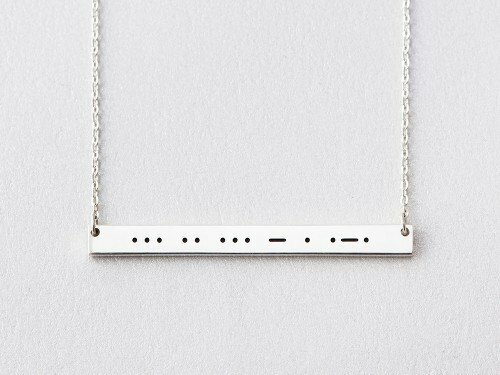 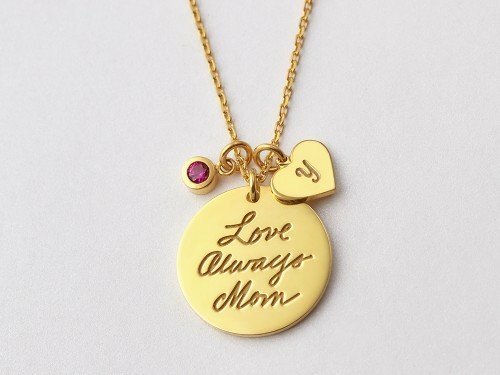 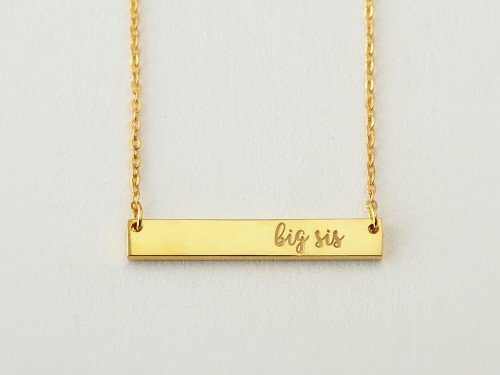 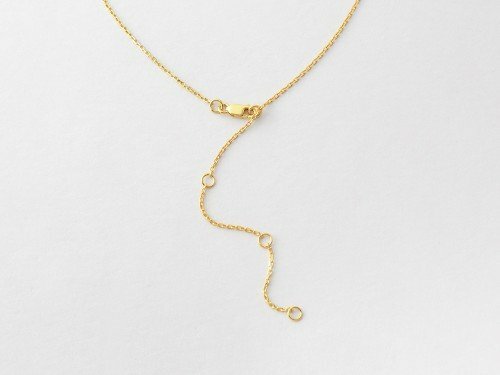 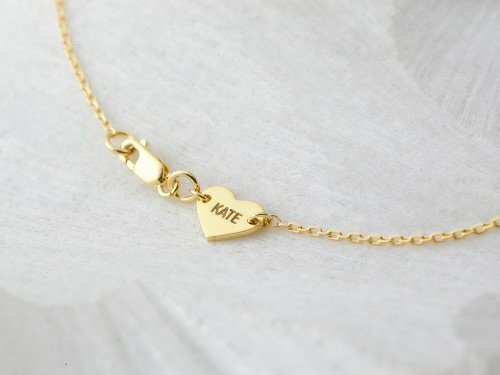 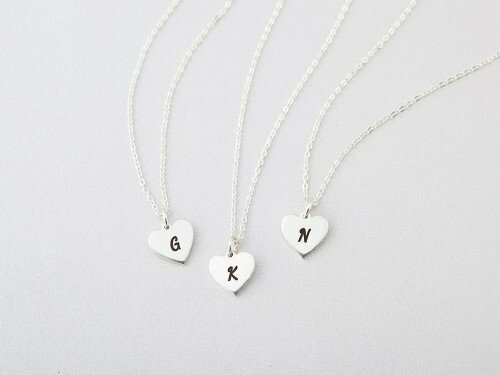 This cursive sister necklace is a great gift for best friend to show the world that how much the person means to you. 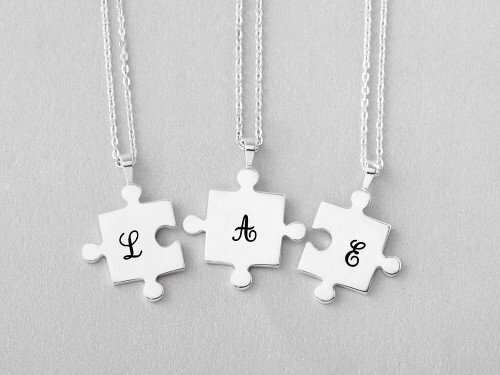 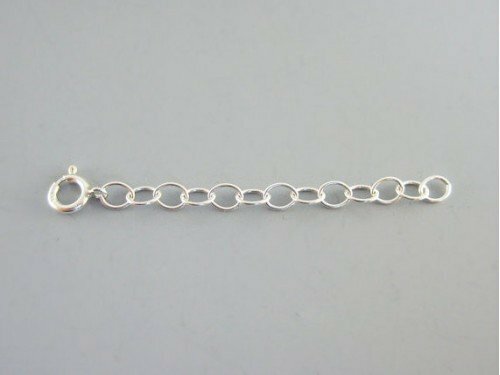 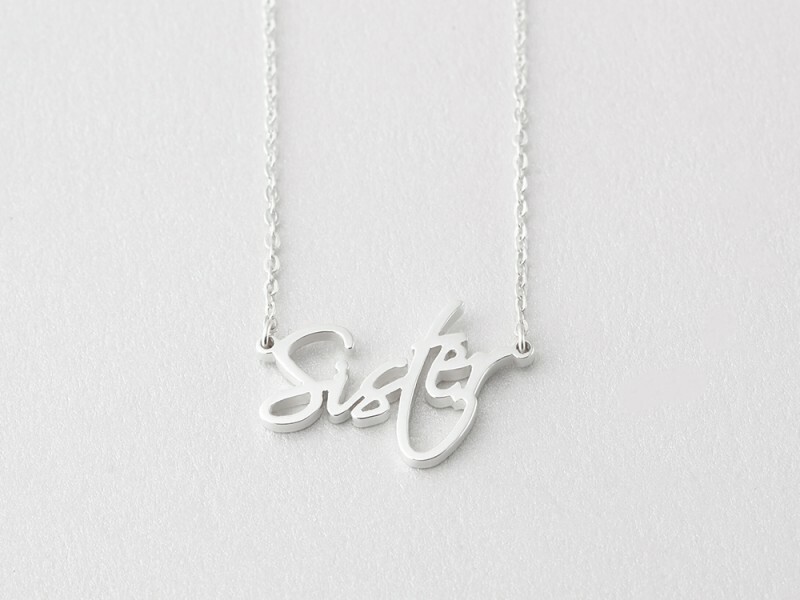 A modernized version of a sister charm necklace, this script sisters necklace is great as twin sister necklaces when bought in pair. 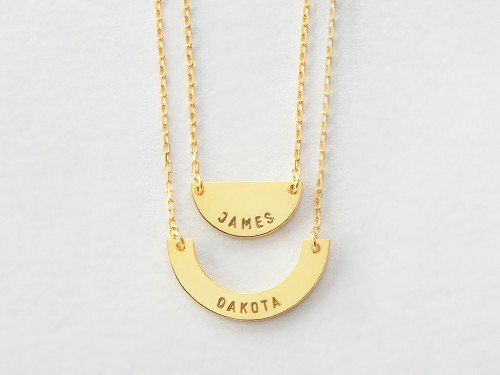 Made from 100% sterling silver with 18K gold plate options, you can personalize this ready-to-ship necklace with our addons below.